The modern world demands creative problem-solvers. 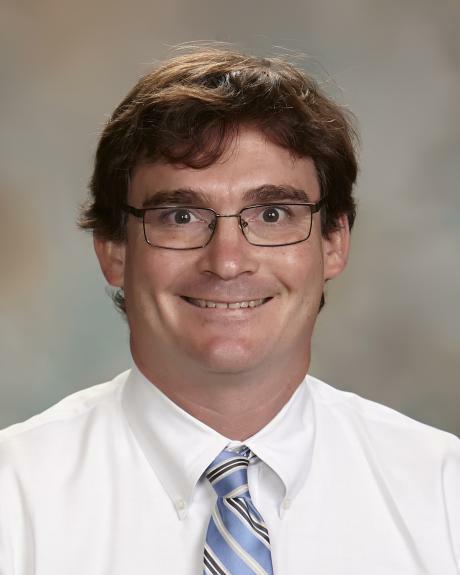 In the Country Day High School, we prepare our students for jobs that don’t even exist yet. 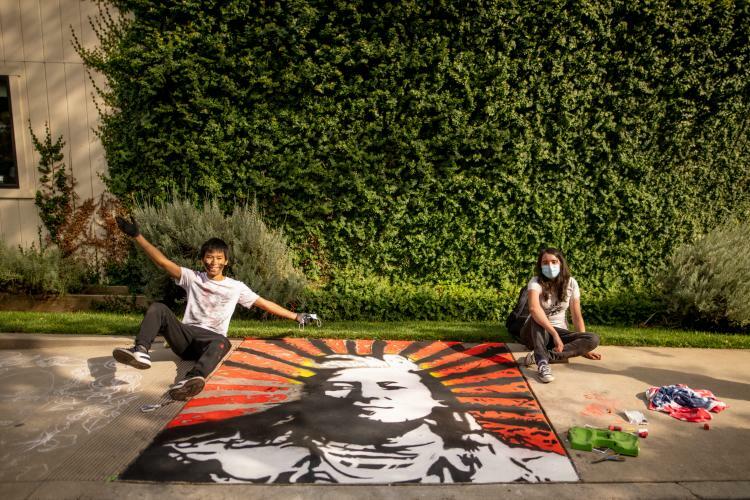 We reach beyond traditional “content” learning and challenge students to innovate, and explore in a flexible academic program that merges the arts, literature, science, and technology. Our graduates leave with a foundational education that embraces 21st century skills such as critical thinking, collaboration, communication, and creativity. 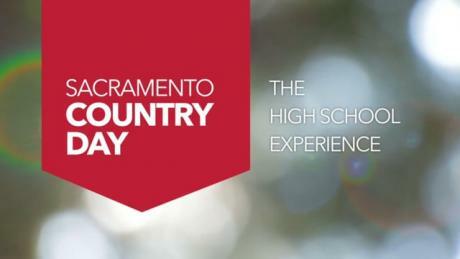 By all standards, Country Day students shine brightest among all students in the Sacramento area. Year after year, our SAT scores average nearly 100 points higher than any other area schools. Our five-year AP score report shows that roughly 85% of our students earn a three or higher on their AP tests. Yet, we value far more than just these traditional measures of success. At Country Day it’s cool to be smart, athletic, artistic, or all of the above. We launch graduates into the world as young adults poised to be leaders in the community and citizens of a global world. 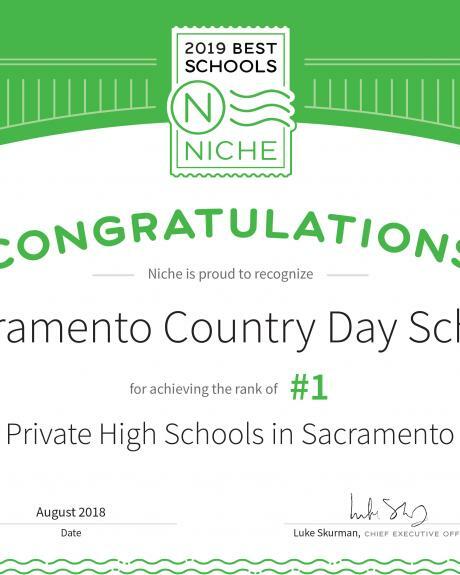 There’s a reason why Sacramento Country Day School is ranked the #1 Private High School in Sacramento. 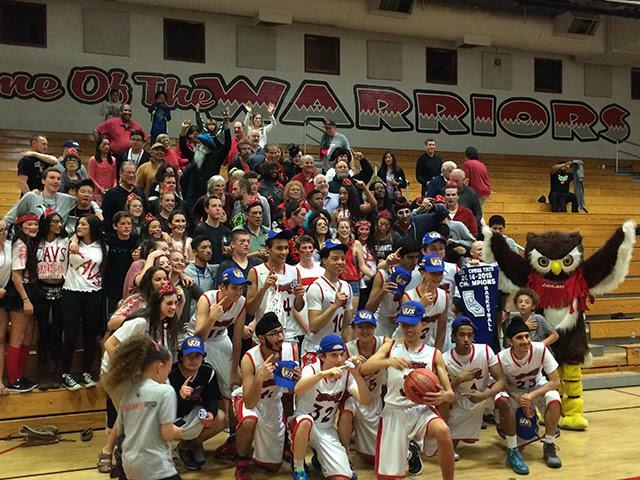 Our High School offers students a truly special educational experience. We challenge students to innovate and explore in a flexible academic program that merges the arts, literature, science, technology, engineering, and math. We also offer more than 20 AP classes, an 8:1 student-teacher ratio, 1-on-1 college counseling, civic engagement opportunities and a robust set of summer internships. 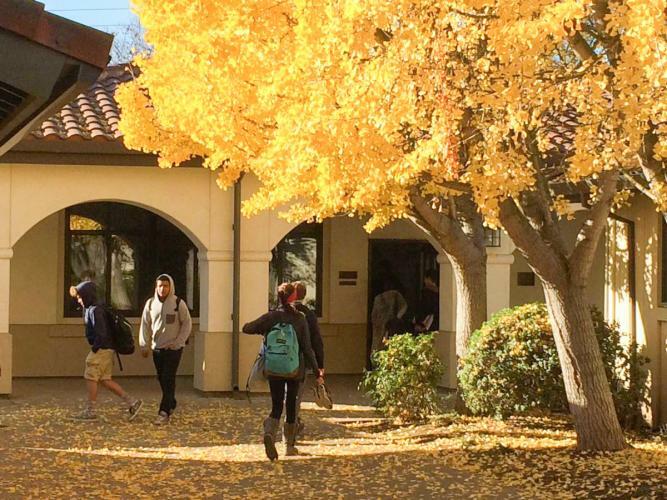 As a result, Country Day students shine brightest among all students in the Sacramento area, earning the highest average SAT scores in the region and achieving 100% acceptance rate to the nation’s top universities and colleges.